AANP members can earn an average return of 565 percent on their dues investment! 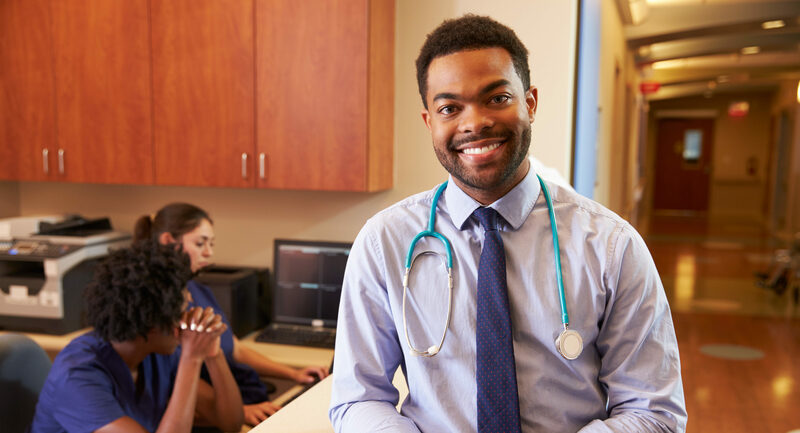 * AANP has your back so that you can do what you do best—continue providing an unparalleled level of care to your patients. In activities you may not even see, AANP is committed to supporting you in all areas of practice and throughout your career. It’s a truly priceless member benefit! We’re on your side as AANP takes your issues to policymakers in states and Washington, D.C., and represents your best interests on national committees, in health organizations and to industry decision-makers. Through the Multistate Reimbursement Alliance (MSRA), AANP stays abreast of delays, issues or roadblocks with insurance companies, fighting for pay equity and acting on your behalf through meetings with insurance executives. AANP is home to a wealth of research and data that propels the NP role forward by helping the public, including legislators, understand how NPs are shaping the future of health care. 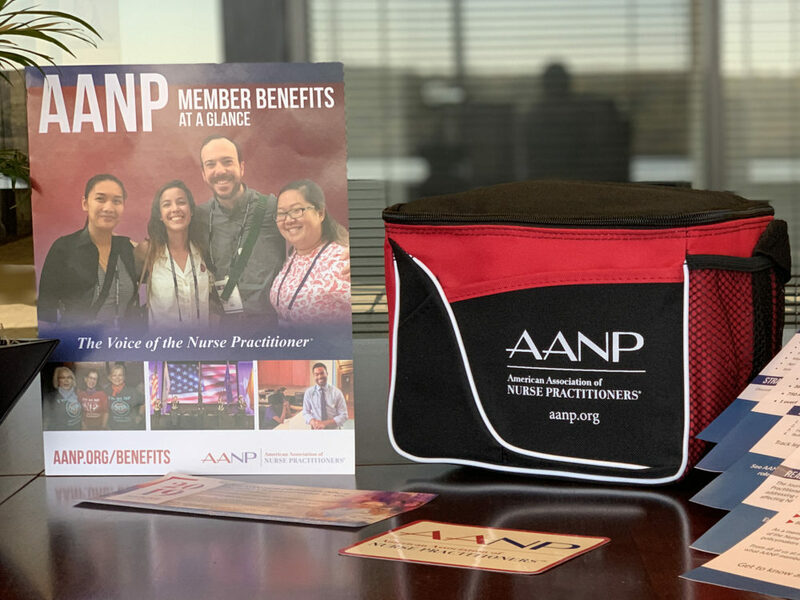 AANP’s national public awareness campaign is making the case for patients to choose an NP as their health care provider. Promoting patient choice, helping patients locate your practice via NPFinder and educating the public about the critical role NPs play—it’s just a fraction of what the AANP community is all about. The benefits to you, your career and the greater NP role make it an easy decision. Make that decision even easier by using the code AANPSuccess to receive a free AANP lunch bag and 5% discount!